Contact Lens Fittings can be added on to your comprehensive eye examination. A contact lens fitting requires additional tests and measurements to ensure that the lenses fit well, the lenses provide optimum vision, and your eyes are as healthy as possible while wearing the contact lenses. This testing involves procedures which are not required by patients that only wear eyeglasses. The contact lens professional fees are for the extra time and expertise utilized by the doctor to make sure you have the best possible contact lens prescription. Please ask us about the contact lens fitting fees for your particular prescription. 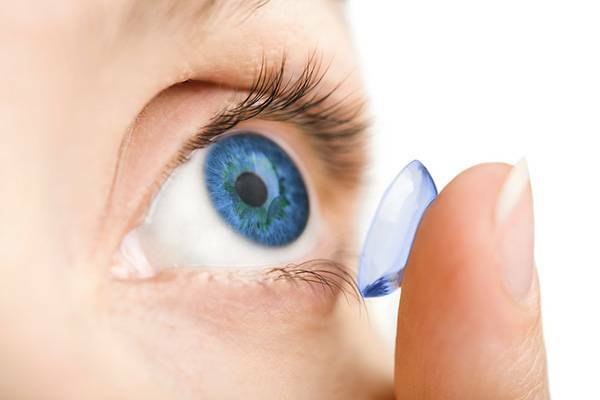 While you may like the idea of wearing contact lenses to improve your vision, your eyes and vision may have special needs, which require equally special contact lenses. TrueVision Eye Care offers specialty contact lenses for those who need custom contacts or unique treatment for scleral. 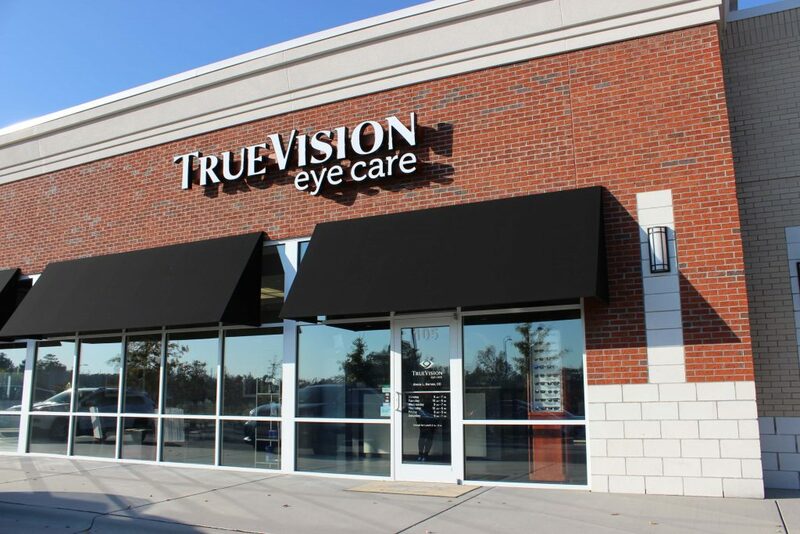 Alecia Barnes is the trusted eye doctor in Morrisville NC, with over two decades of experience in special eye care needs. She looks forward to teaching you ways to improve your vision with contact lenses, even if you require special lenses. Rigid gas permeable, which are known to provide better vision than soft contacts and are great alternatives for individuals with oddly-shaped corneas. Gas permeable contact lenses are also a viable option for those with unusual corneal curvature or keratoconus. Soft custom lenses, which are one go-to choice for those with hard-to-fit eyes and can be designed to allow for the eye to receive more oxygen. Soft custom lenses are also used for kids eight and older who are experiencing nearsightedness. In regards to taking care of rigid gas permeable and soft custom lenses, the requirements are no different from those for regular contact lenses. Something to consider with custom lenses is the fact that they are made to be worn longer than regular lenses, which means that users should take steps to take extra great care of them between lens replacements. If you’ve never worn contacts before, it can be a bit of a learning curve as you get used to putting them in, taking them out and caring for them. Not to worry, we’ll be sure to educate and demonstrate while you’re in our office until you feel comfortable. Once you’re home, you’re welcome to call us if you have any additional questions or concerns. Think you may be interested in wearing custom contact lenses? TrueVision Eye Care is here to help. Either submit a contact form to schedule an appointment or give us a call at 919-472-4070.